I had been so excited to take Rachel and Miles wedding photos since I did their engagement session last year. 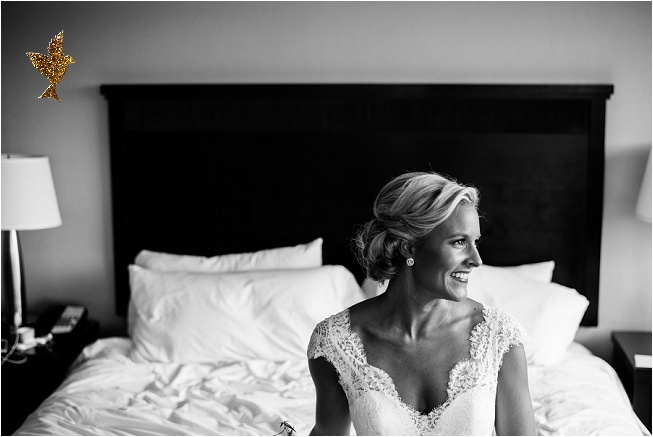 These two are nothing but pure sweetness and their wedding day was filled with family, friends, and personal touches that Rachel and Miles held near and dear to their hearts. It was a beautiful (and HOT!) September day in Minneapolis and I was honored that I was a part of their day. Congratulations, Mr and Mrs S!